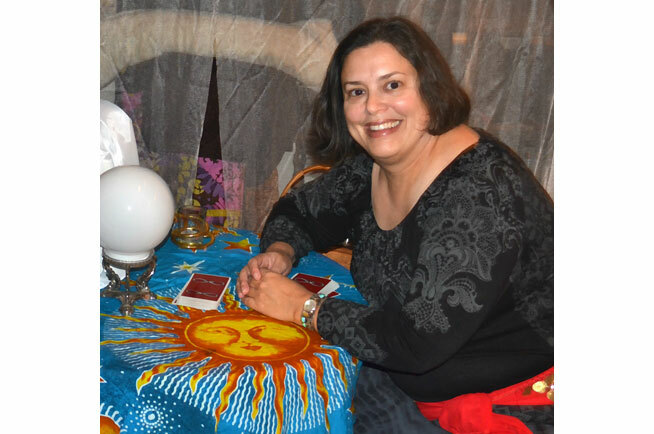 Intrigue your guests by having a Professional Psychic present during your next big event. It is guaranteed to be entirely different from anything you have ever experienced before. Are you planning a party or event and want something that’s a little ‘different’? Are you ready to add a little mystery and intrigue to your next event? Want something that will ‘wow’ your guests? 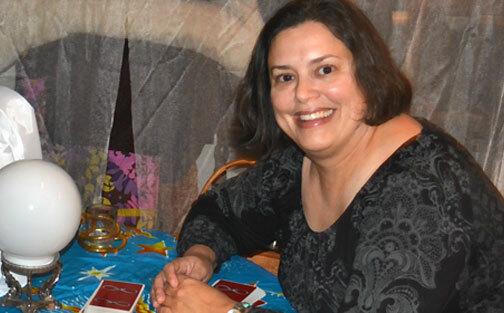 Whether you’re planning a corporate event, girls’ night in, holiday party, festival, market or any other fun event, give your guests something to remember with a Tarot Reader at your next party.